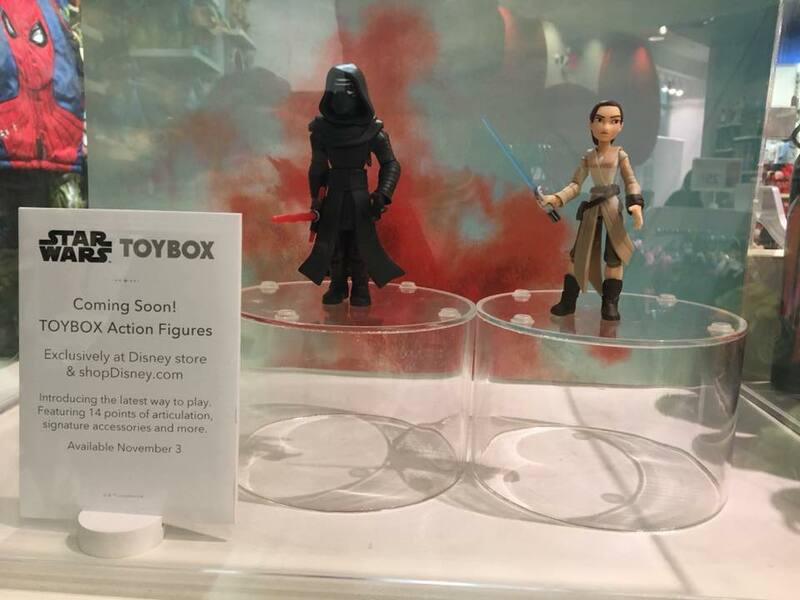 ShopDisney has been teasing a mysterious line of Disney Infinity-inspired figures on their website for the past couple of days and now we have a slightly better look thanks to Toy Run Facebook group member, Jose Rivera. 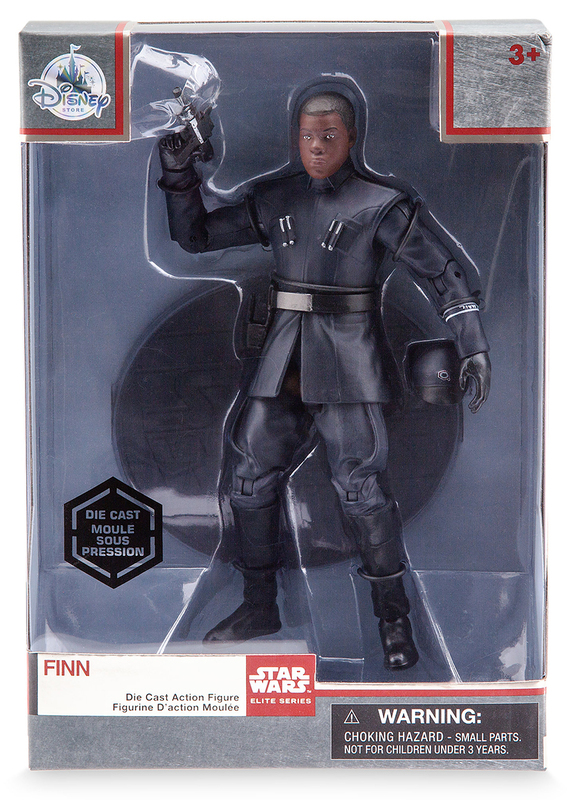 The new Toybox Action Figure line features 14 points of articulation, accessories and more. Look for these exclusively at Disney Store and ShopDisney.com starting November 3. 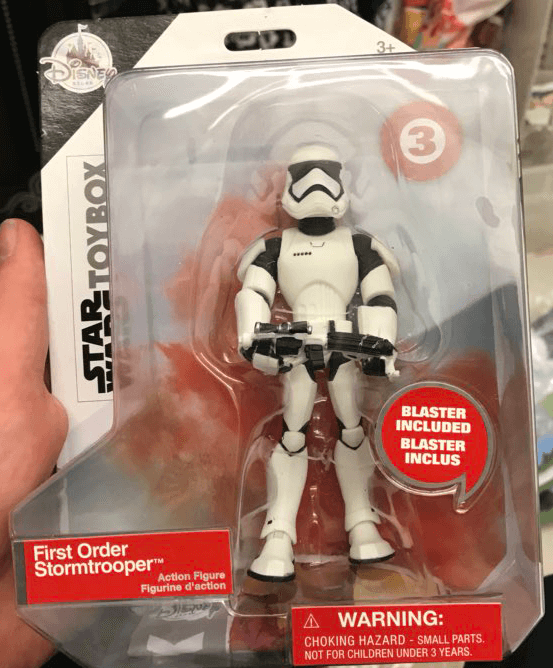 Thanks to Corey from First Order Transmissions for the heads up. UPDATE: Added another image in the comment section. Depending on how aggressively these are priced compared to Hasbro’s action figures of similar scale, I’m ALL IN on these. 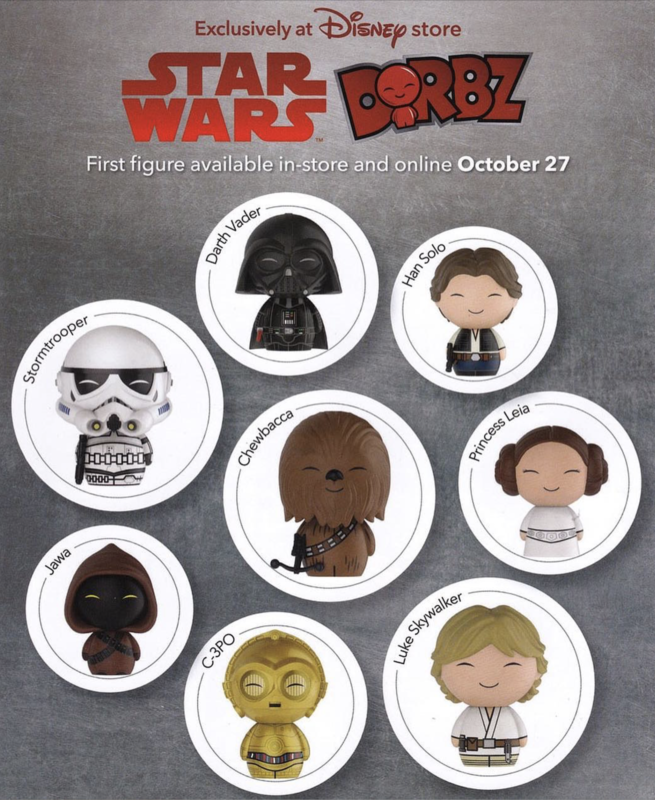 Tomorrow (Oct. 27) is the official launch of Funko’s Star Wars Dorbz line at Disney Stores and ShopDisney.com Each figure retails for $11.95 each. 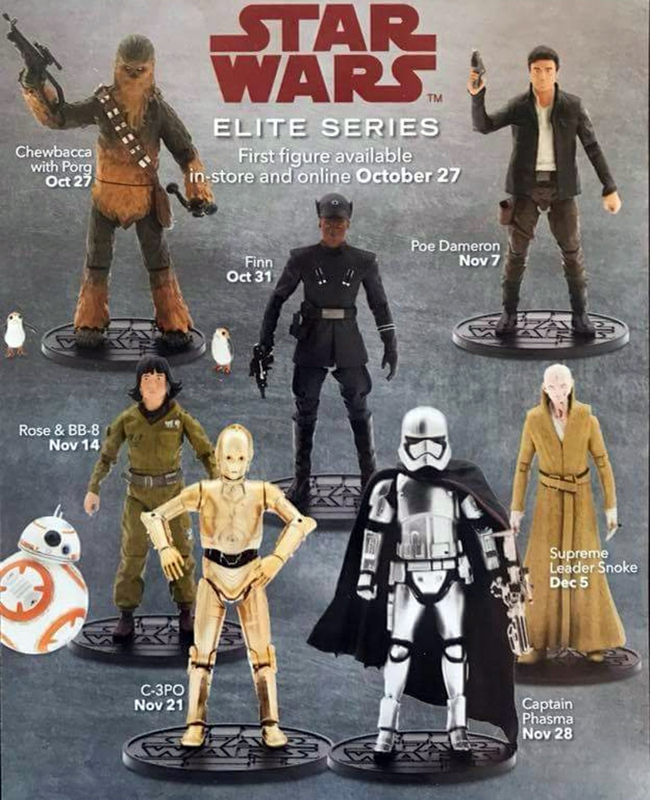 And for you chase figure hunters, be on the lookout for a flocked Chewbacca!